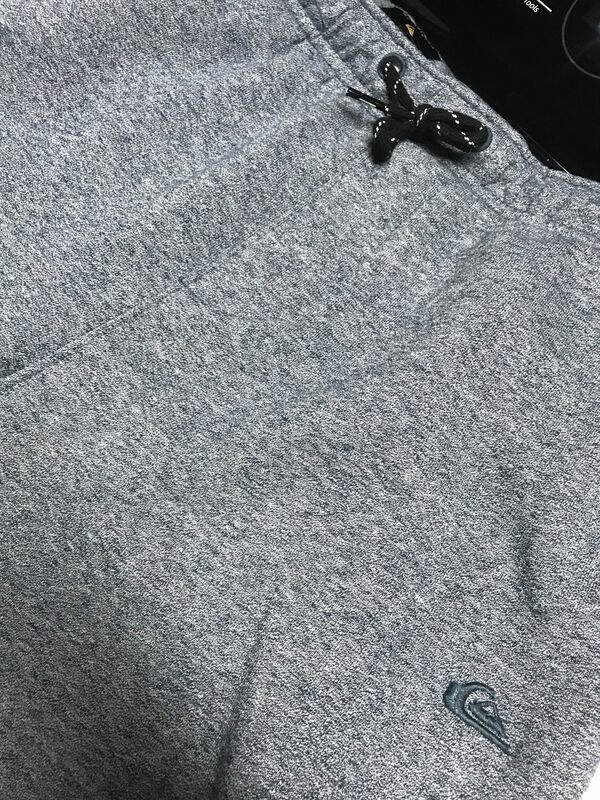 Mens straight fit joggers in a soft heathered fabric with cotton drawcord and back patch pocket. 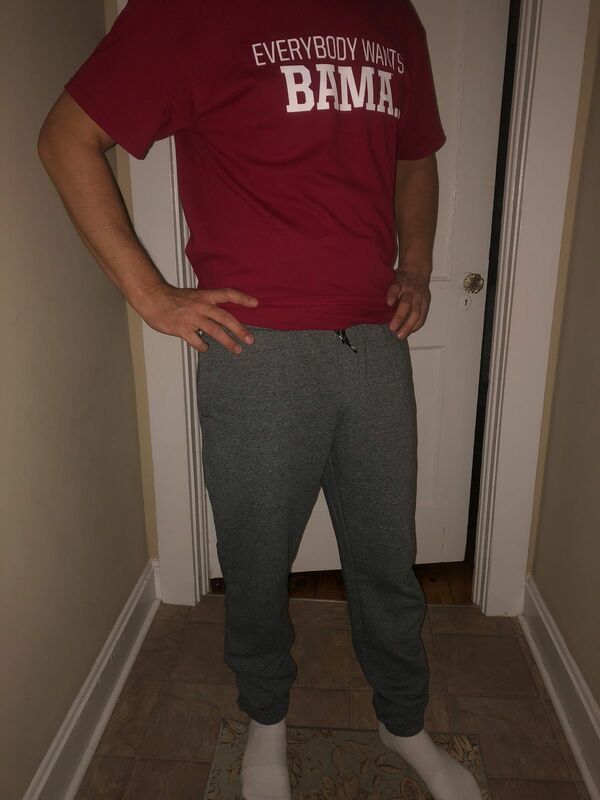 Amit N. Reviewed by Amit N.
Love these sweatpants. They look and feel great! 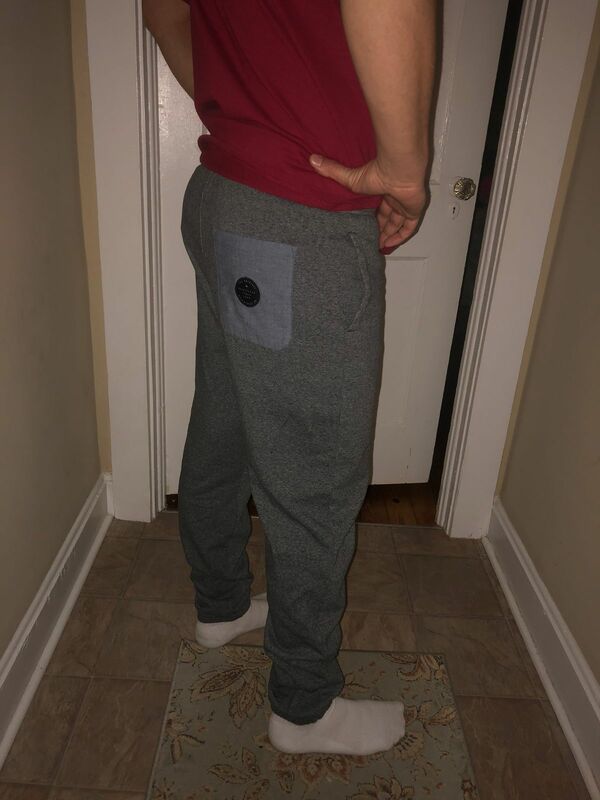 SungWoo K. Reviewed by SungWoo K.
My son loves them because they're so comfortable. Edwin T. Reviewed by Edwin T.
My wife loves them on me! So comfy and great for workouts. I wear around the house as well.